Police Chief Roy Minter recently announced his appointment of Stephenie Price as Assistant Chief of the Savannah Police Department. Price was selected after an assessment was conducted to fill a vacant assistant chief position. 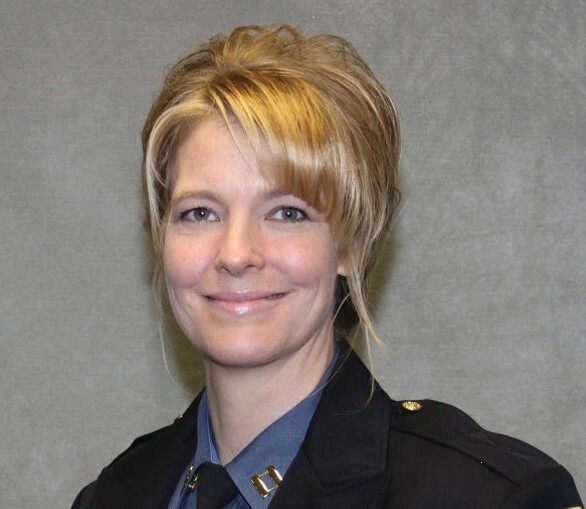 Price is a 20-year veteran of the Kansas City Missouri Police Department, where she currently serves as a captain in the Patrol Division. Captain Price has held several positions with KCPD to include commander roles in Patrol, Internal Affairs, Vice and Narcotics, the Training Division and Fiscal Services Division. Captain Price has a bachelor’s degree in Criminal Justice from Park Uni- a master’s degree in Business Administration from Benedictine University and currently serves as an adjunct instructor, teaching Criminal Justice courses at Park University. Captain Price will become a certified police officer in the State of Georgia. She will commence her duties in Savannah on April 17, 2019. “I am passionate about law enforcement and believe in the nobility of policing. I give thanks to all the men and women who serve with honor and those who are dedicated to integrity and professionalism,” said Captain Price.